What is a Crown or Bridge? 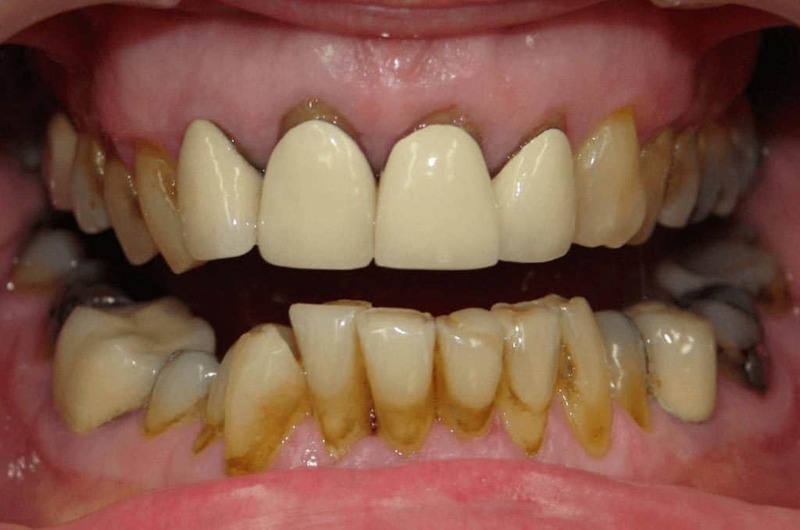 Tooth decay, a large filling, root canal treatment and just wear and tear over the years can all weaken a tooth. 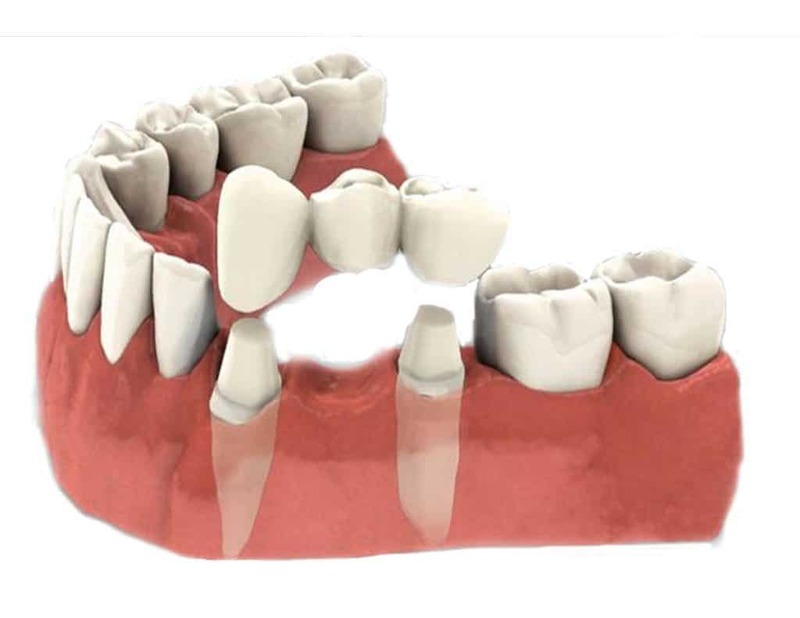 If a tooth requires a Crown or Bridge, it will take two appointments with the first one lasting more than an hour long and involves the tooth being prepared to make room for the porcelain crown and bridge, impressions will then be taken and sent to a dental laboratory. 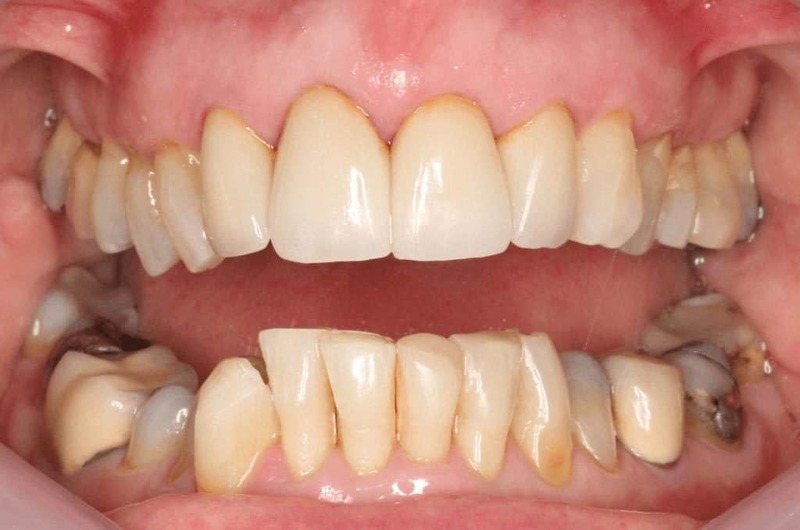 The second appointment will be approximately two weeks later so that the crown or bridge has had time to be custom made, an appointment for half an hour will be required so that it can be fitted correctly into position, adjusted for fit and comfort before being cemented and shaped to look and feel like a natural tooth. CEREC is a computer milled ceramic that is also used to allow fabrication and insertion in one visit it can only be used for crowns. Bridges are made using a two stage procedure and are laboratory made.